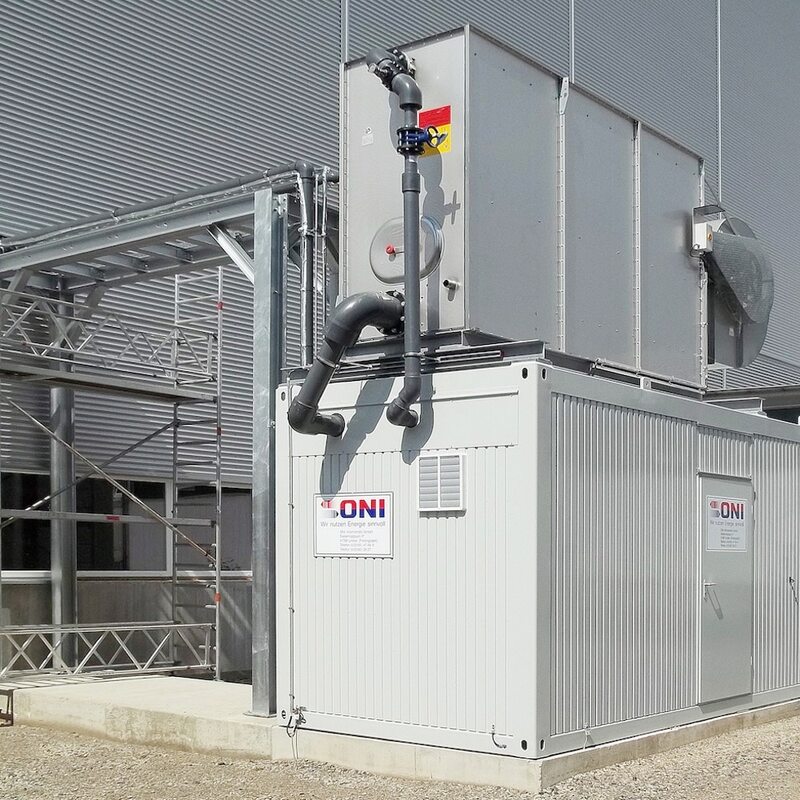 We at ONI will continue using all our strength in the future to develop system solutions for our customers which will need less energy in order to counteract the expected increase of energy cost. Together we can make an important contribution to our society. 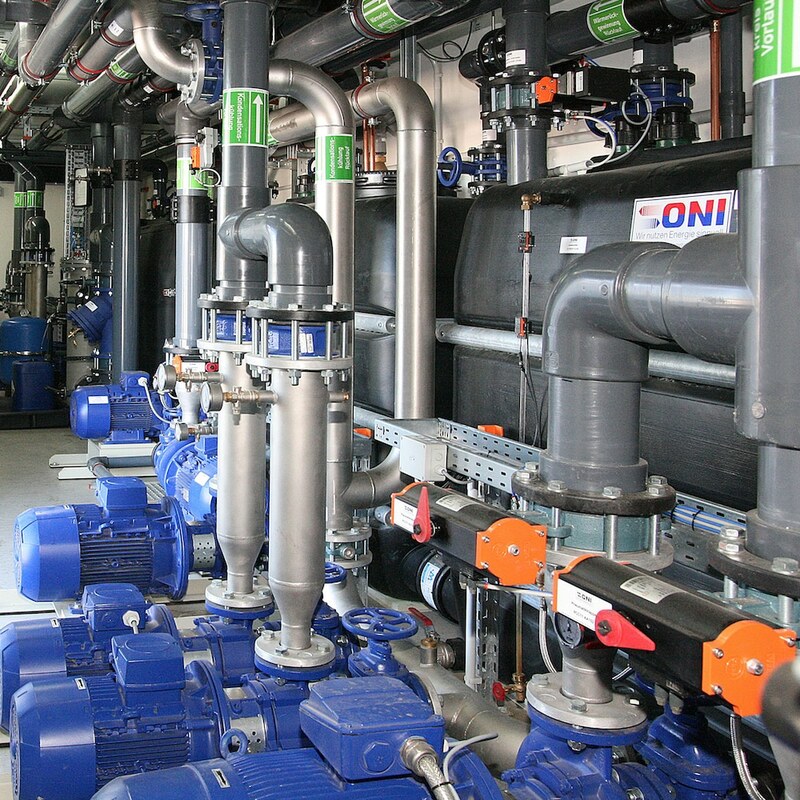 Environment and energy efficiency are our main focus at ONI. Economy and ecology are not contradictory. 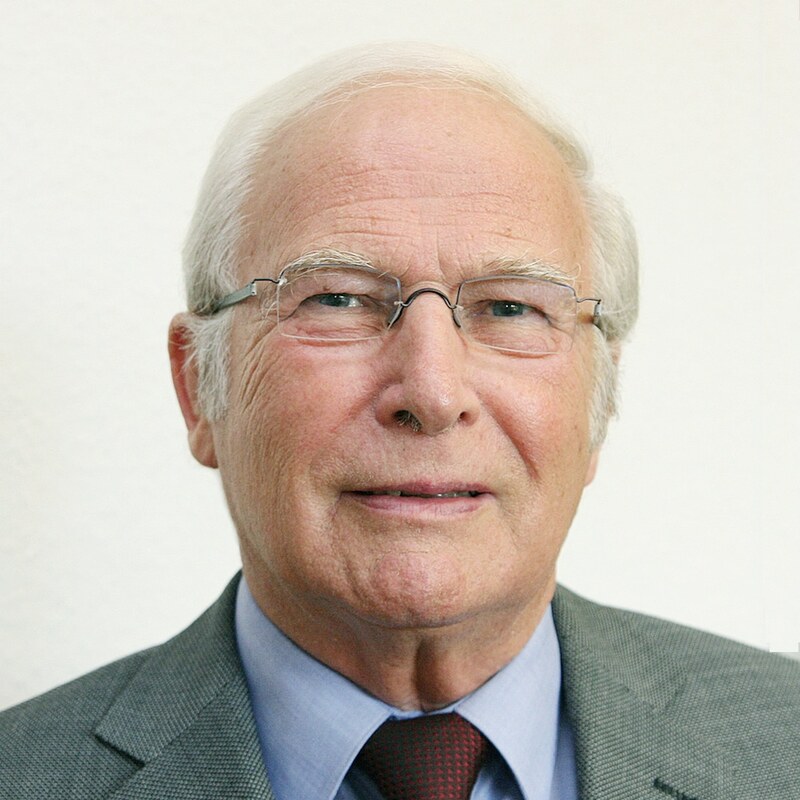 ONI was founded in the early 1980s and has been writing a success story for over three decades. From a small garage company ONI grows up to over 465 employees and has received worldwide recognition and awards for its energy-saving system solutions, but also for its corporate performance. Today, more than 5,240 customers in over 72 countries around the world, from medium-sized companies to global corporations, rely on ONI's energy-saving technology. With future-oriented system solutions, we have developed into a leading industry company. Our energy-saving and high-quality system solutions are used today by medium-sized companies to global corporations. 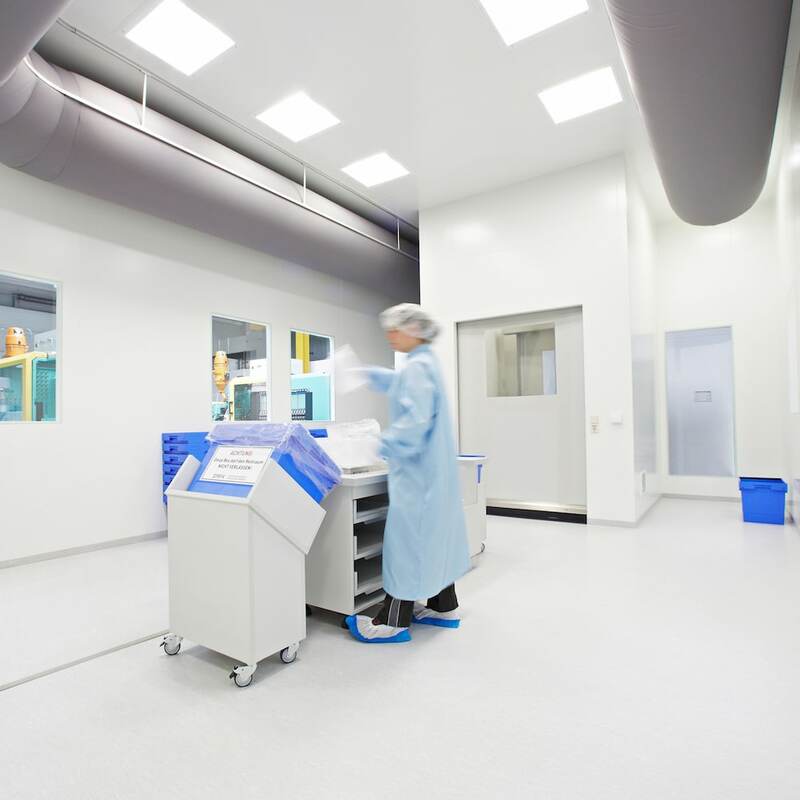 The product spectrum ranges from cooling system technology to heat recovery, air conditioning, ventilation, clean room technology, compressed air supply and machine optimization. 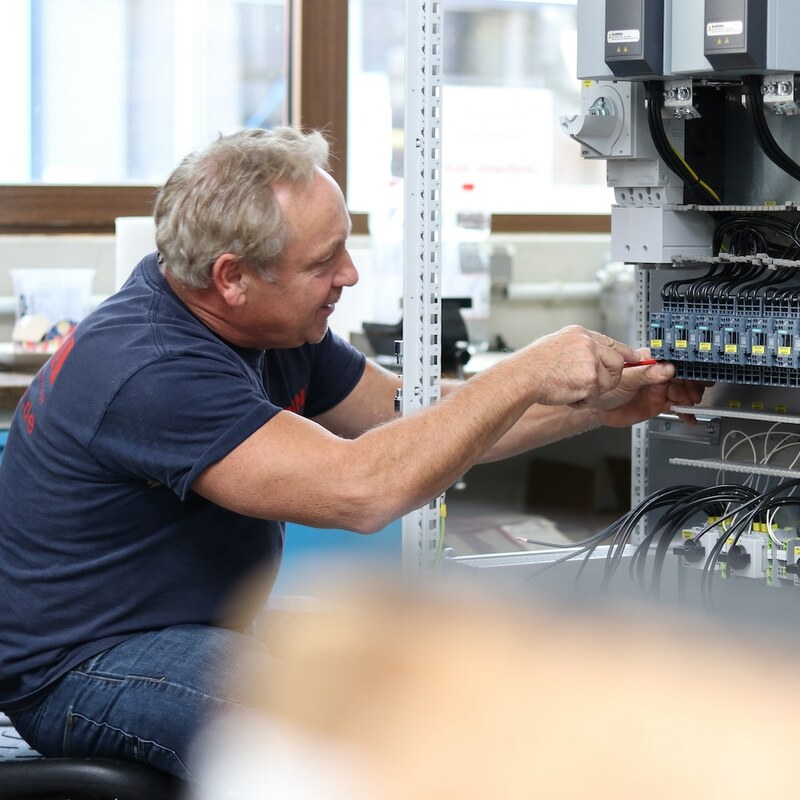 Our customers get everything out of one hand from a single unit up to a turnkey systems for a whole factory site. A first class service, even after delivery of a system, is a basic prerequest for the success of your company. Therefore our main focus is on an top service. This decision has played a decisive role in our successful. Our customers all over the world expect an all-round service. Through our global data information system, we can monitor all ONI units around the world in real time. 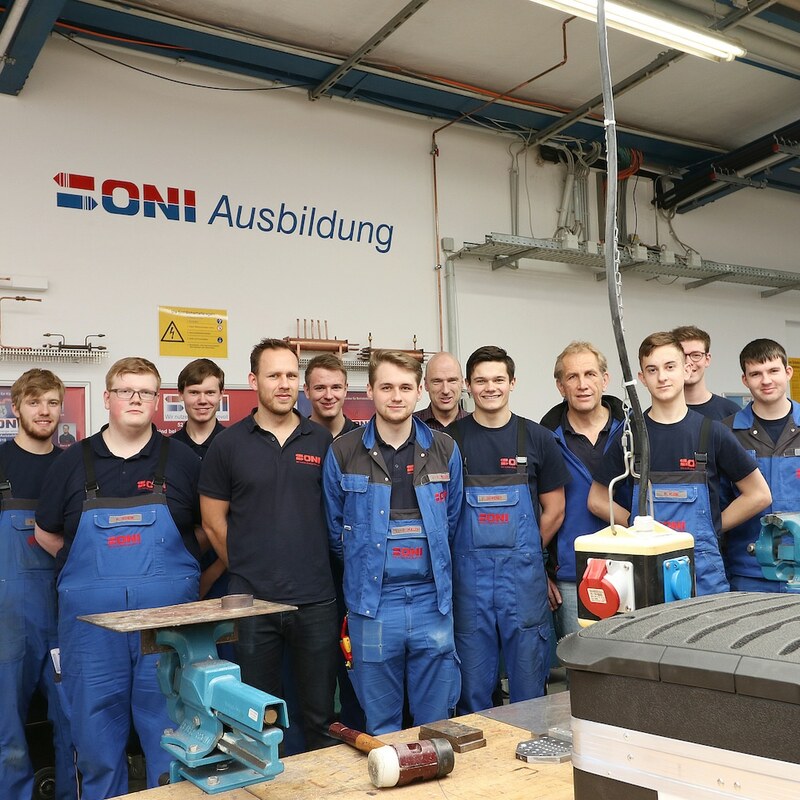 ONI has production facilities in Germany and China. Since its foundation in the early 1980s, the company's headquarter is located in Lindlar (NRW) and is continuously expanding. ONI Temperiertechnik Rhytemper is based in Großröhrsdorf (close to Dresden). Here, too, there is a permanent need for expansion. 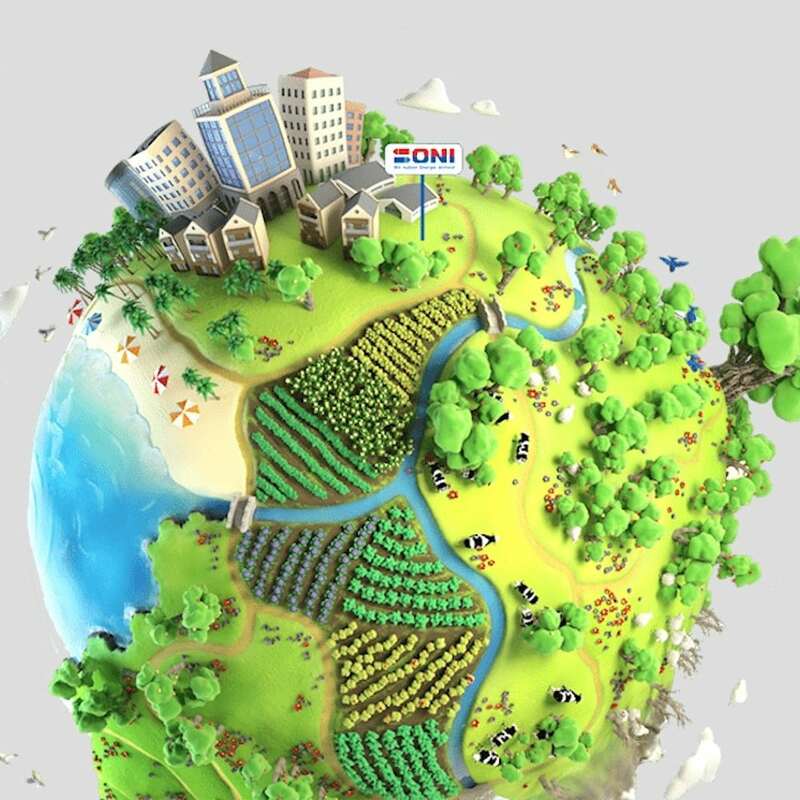 ONI Energy Saving Technology Co., Ltd. started in 2017 in Kunshan, China. Sales, production and assembly for the Asian Pacific Region are carried out from Kunshan. Our focus is on the plastics industry, metal processing, metal processing and refinement, food industry, medical technology, chemical industry and automotive suppliers. 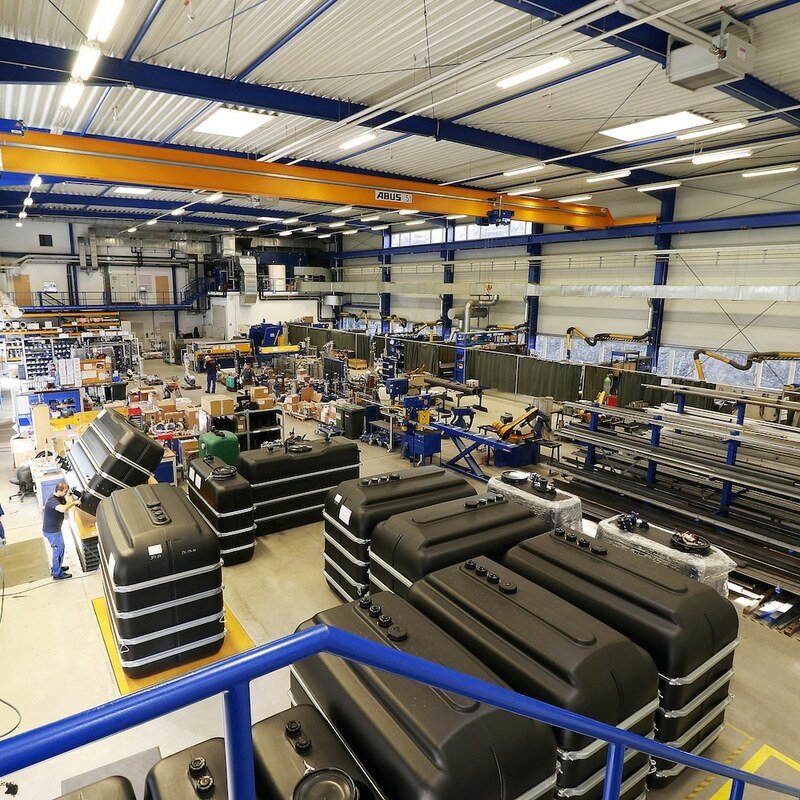 Together with our customers, we develop solutions based on ONI standards. The optimization of system technology in regards to energy saving and environmental protection is always in the foreground. Ensuring the satisfaction of our customers is an obligation for every ONI employee! For this reason, the entire ONI team is of course happy when customers say "Thank you". For example, for a very good performance in order processing, a particularly positive operating experience with our energy-saving technology with outstanding saving result or assistance in the event of an emergency.